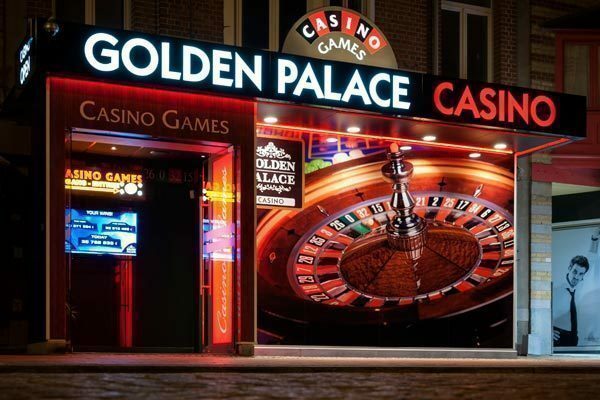 Some of your Golden Palace Casinos are treating you with special Happy Hours! Happy Hours are organized during which you'll receive Golden Palace Coins (GPC)* for your visit. 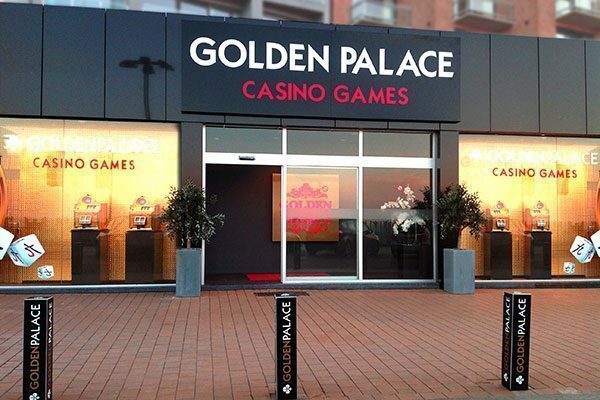 You can exchange those GPC for cash usable on the goldenpalace.be website and in your gaming halls. 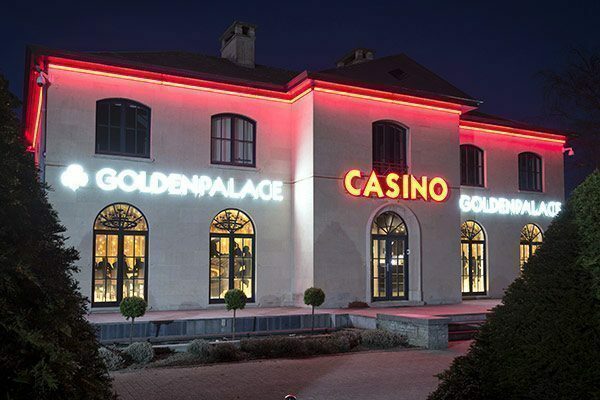 The perfect opportunity to increase your GPC and try your luck on your favourite casino games.